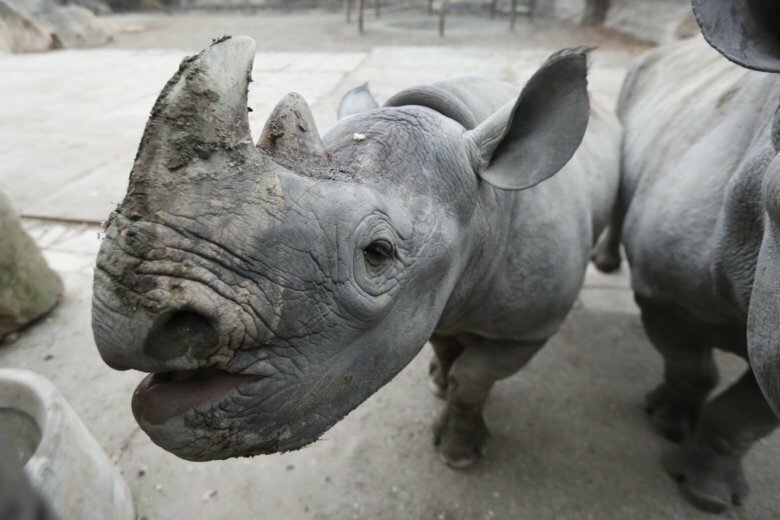 Three female and two male rhinos from the Dvur Kralove zoo in the Czech Republic, Flamingo Land in Britain and Ree Park Safari in Denmark will first meet in the Czech park to get used to each other and get ready for their transport to the Akagera National Park in eastern Rwanda in May or June. It will be the biggest single transport of rhinos from Europe to Africa, officials said. There are only about 900 of the subspecies remaining in the world, 90 of them in 22 European zoos. “Rwanda is a country that suffered a lot in the past but it’s a safe place now,” Dvur Kralove director Premysl Rabas said on Tuesday. His zoo has 16 eastern black rhinos, the largest group in Europe. The conflict also devastated the entire population of lions in Rwanda. A separate effort is underway to restore their presence in the country. The five rhinos that will inhabit a peninsula of some 3,000 hectares will initially be kept separate from 18 eastern black rhinos that were transported to a different part of the park several months ago from South Africa. Once both groups settle there, they will be allowed to interbreed. “Their genetic variability will widen by that,” Rabas said. His zoo has successfully returned four rhinos to neighboring Tanzania in recent years, and five have since been born there. African rhinos remain under intense pressure from poachers who kill them to meet demand for their horns in illegal markets, primarily in Vietnam and China.